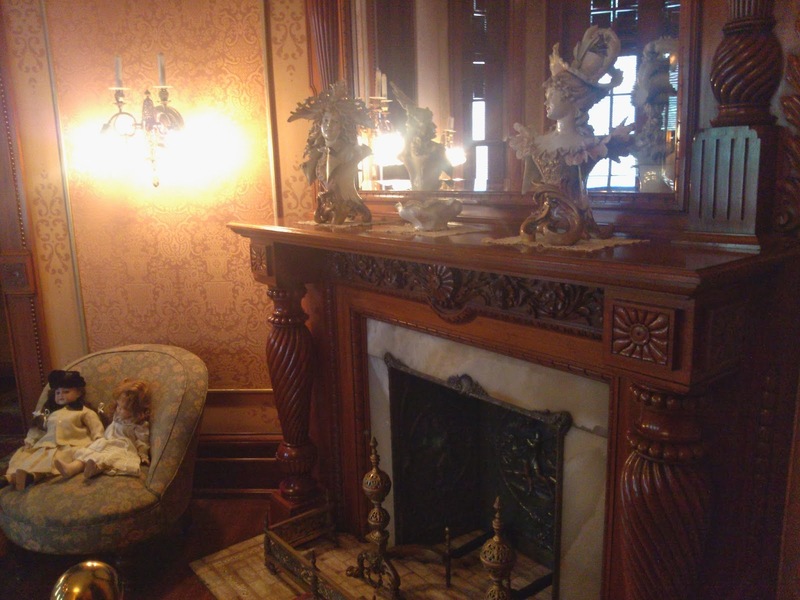 This beautiful Victorian house in the heart of Washington D.C. celebrates the life of Christian Heurich, his family and the gilded age of America. 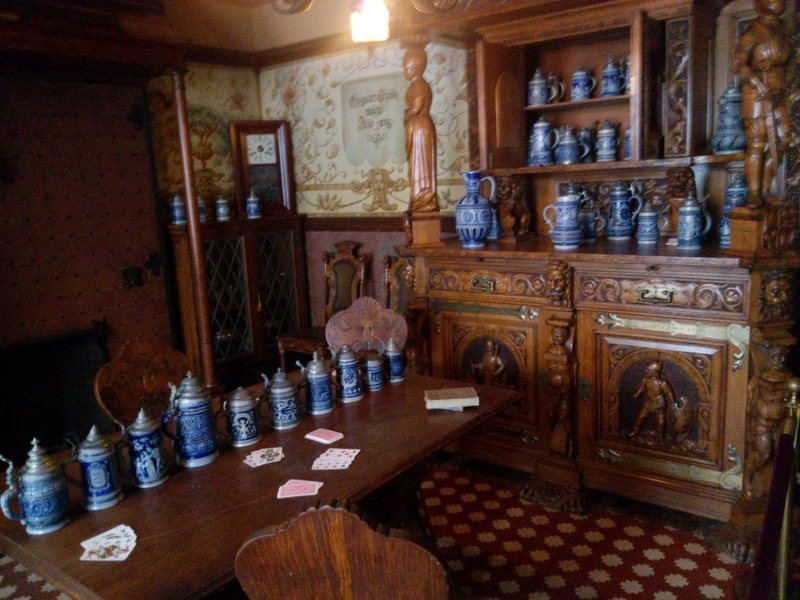 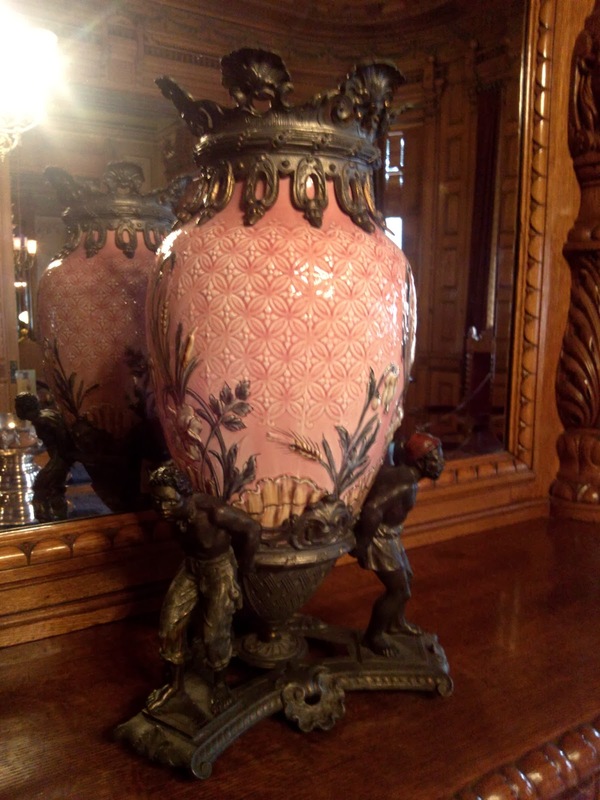 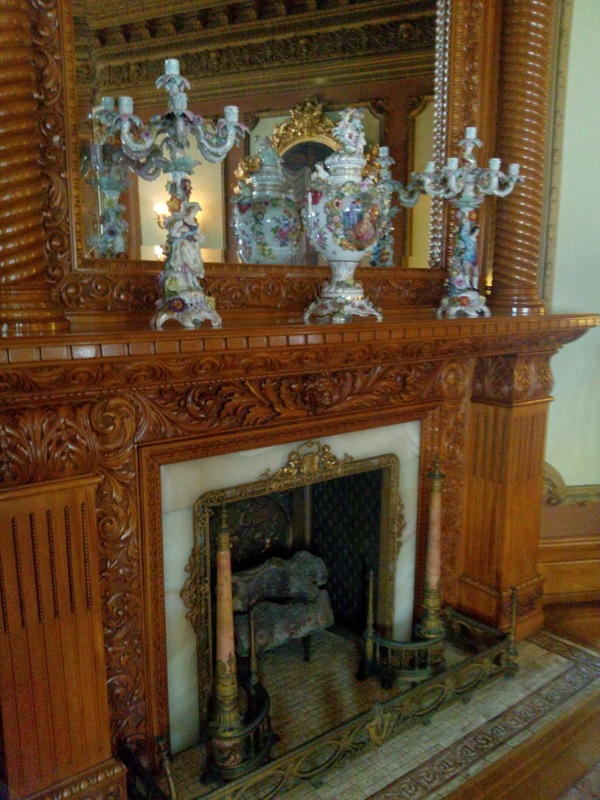 The home's interior is graced with the original furnishings including several amazing pieces of porcelain. 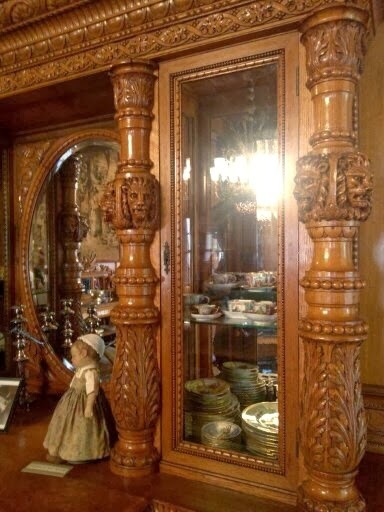 Built from 1892 to 1894 by Christian Heurich, who was a German immigrant and one of the wealthiest landowners and also a local brewer and the largest private employer in the nation’s capital..
Christian married three times and had four children with his last wife, Amelia Keyser: Christian Jr., Anna, Anita, and Karla. 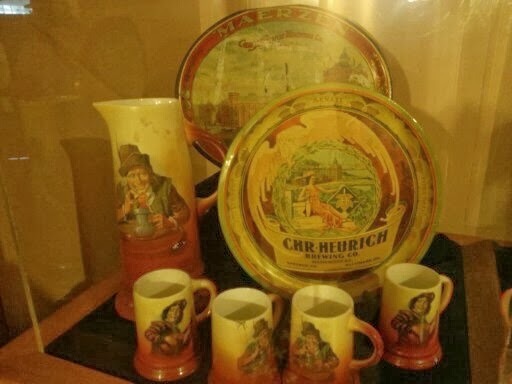 Christian ran the Christian Heurich Brewing Company until his death at 102.